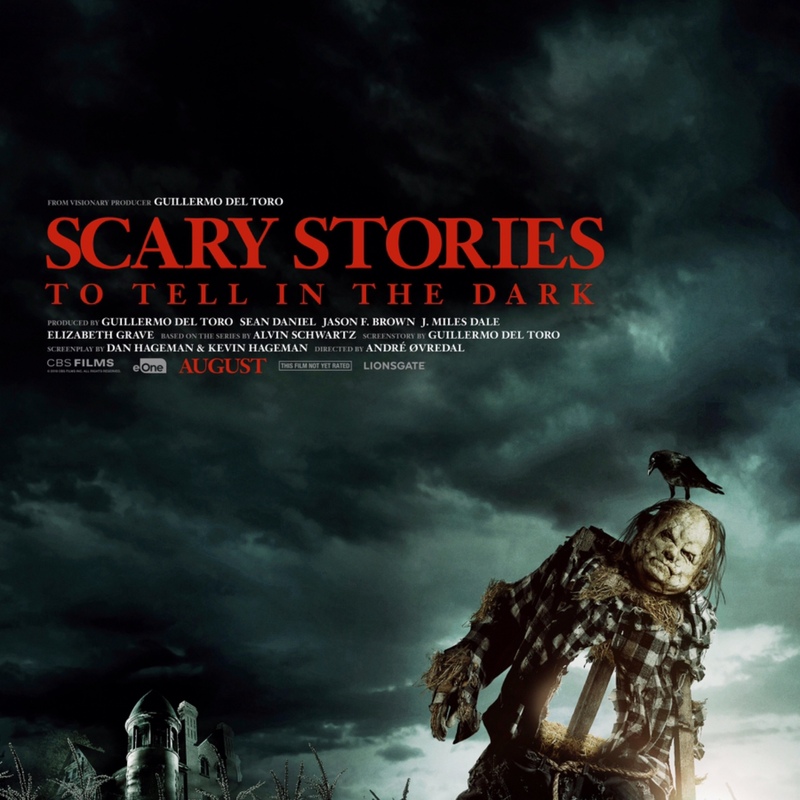 The long awaited Guillermo Del Toro’s Scary Stories To Tell in the dark film is coming this august. Today, we have the first creepy poster of the film. The film star Zoe Margaret Colletti, Michael Garza, Austin Zajur & Gabriel Rush. A group of kids face their fears in order to save their town. The film is coming August 9 in the US.